A fresh healthy alternative to fast food. 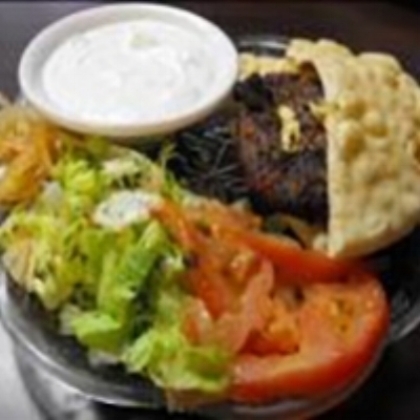 A soft and roll-able pita bread filled with choice of lean, grilled meats, fresh vegetables, flavorful cheeses, and savory sauces. Reggae Flavas food truck is flavor and joy of Jamaica, the jewel of the Caribbean..
KONA-ICE : An amazing experience of high quality shaved ice from a clean, high tech, fun KONA-ICE truck. Mastani is a rich dessert drink which is originated in Pune, Western India (Maharashtra). It is named after Mastani, the beautiful second wife of Bajirao Peshwa, the royal valiant knight of Maharashtra. Mastani is served in India in a variety of flavors from Rose to Butterscotch, from chocolate to dry fruits. Mango Mastani is a deliciously exotic flavor of mastani made from tropical fresh mango, milk and ice cream.